Users can be added both via the web and mobile Expo Pass application. Please note, when adding users to your organization for a specific event, they will automatically be added as "Exhibitors" for that event and will not need to follow the "Joining an Event" steps. Only the first person from the organization needs to follow that step. 4. Here you can enter new users, control user permissions and delete users. 6. Once added, the User will receive an email instructing them to create an account with Expo Pass. They must use the email address that was used to add them as a User. They will then receive a 4-digit code to verify this email. 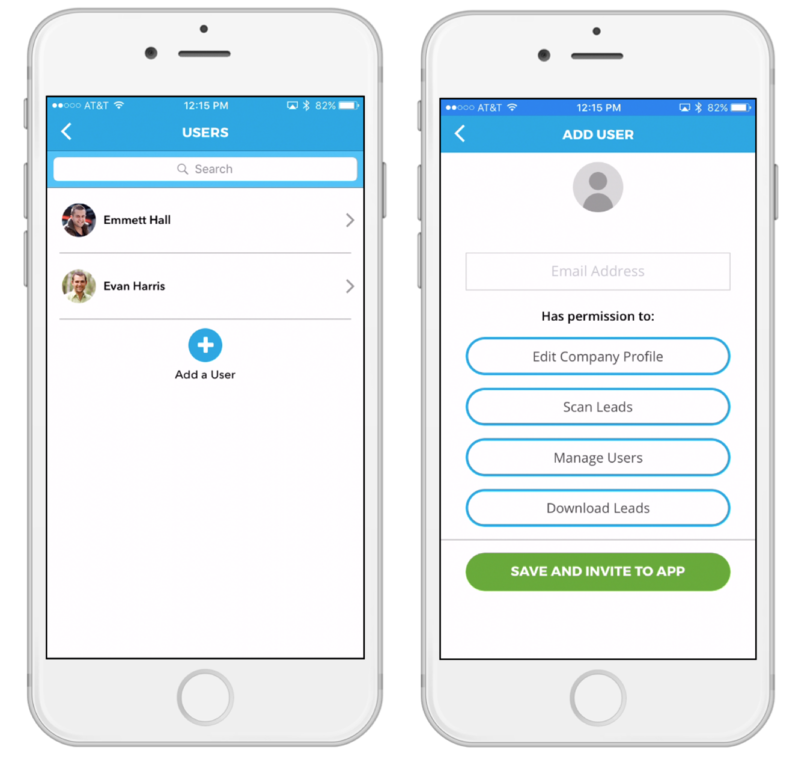 When they re-log into the app, they will have access to the event, as a User for your company/organization. 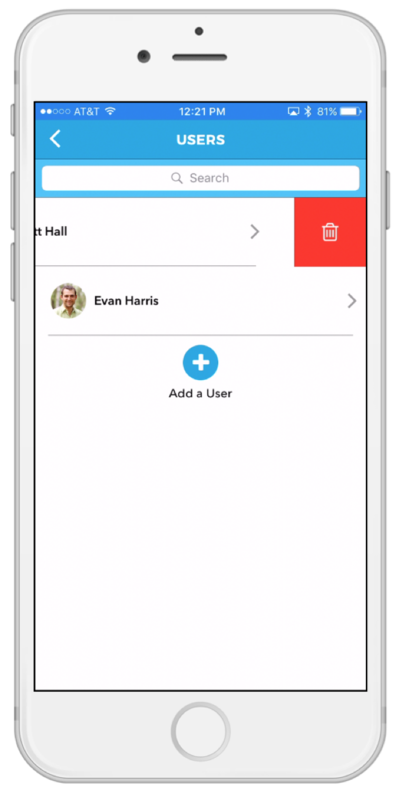 When adding additional Users, you will have the ability to set their permissions within the app. 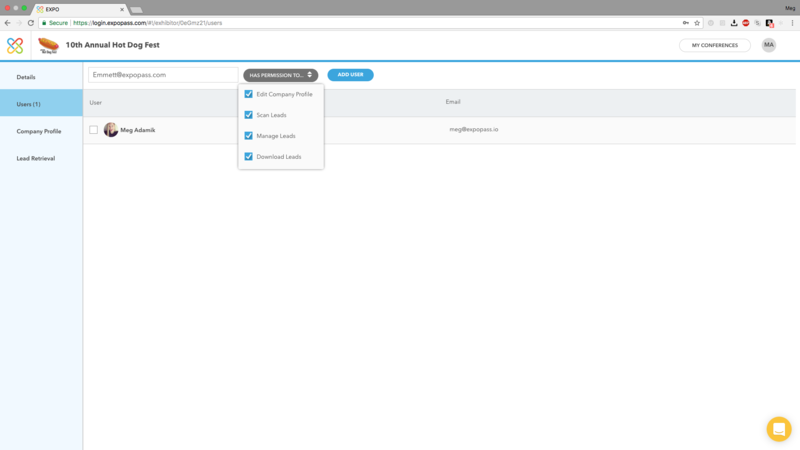 You can also change permissions for an already existing user at any time. 8. Once added, the User will receive an email instructing them to create an account with Expo Pass.